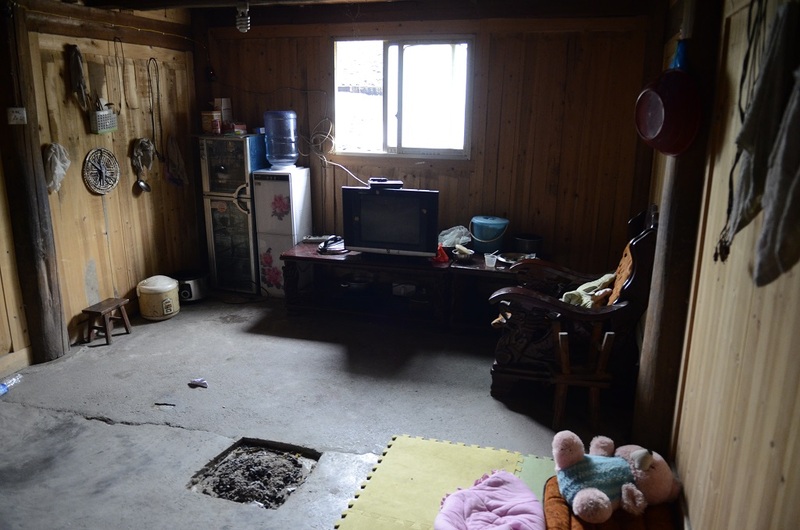 Similar to other localities in China, almost all adult males in the village consume alcohol and are medium to heavy smokers. Health literacy regarding the adverse health impacts of alcohol consumption, tobacco smoking and second-hand smoking is low, and cessation success rates are low as well. 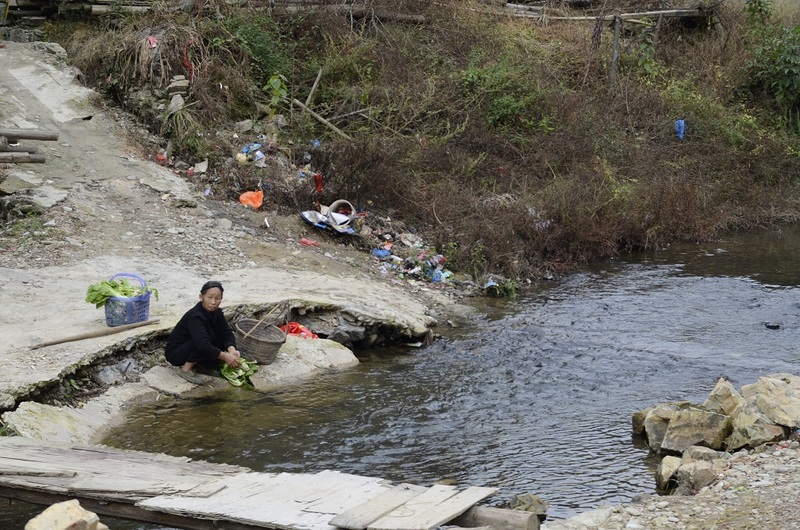 There is severe littering along the riverside and burning of waste including plastics and pesticide containers is also carried out beside the river. 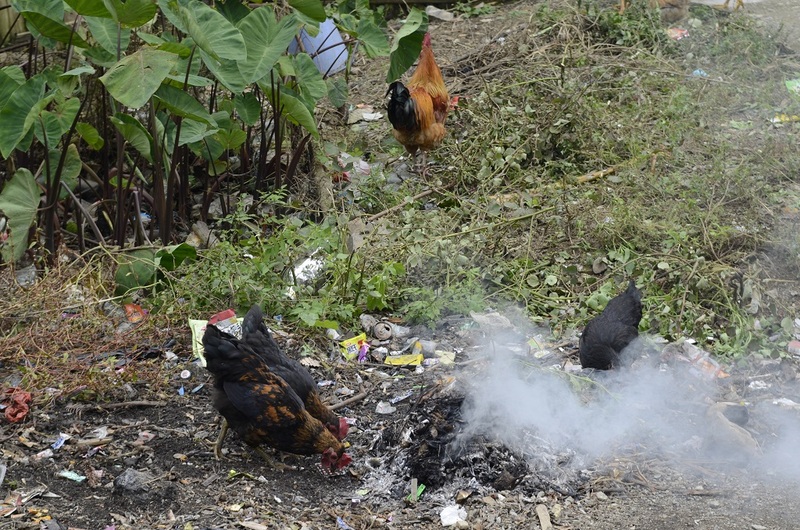 There is no proper precautions taken during waste burning. The most common infectious diseases are tuberculosis, hepatitis and influenza. Most of the villagers have not been vaccinated for tetanus. Fire and flooding are the most common disasters experienced; the latter with increased frequency due to climate change. Most houses are built of wood and power failures are common, which may contribute to the frequent outbreaks of fire. 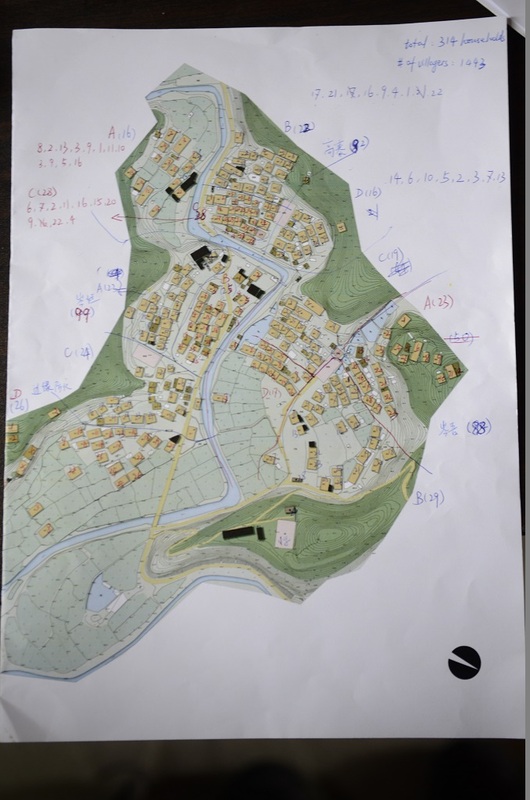 Disaster preparedness literacy needs to be improved in this village, as most villagers do not recognise the importance of preparing disaster emergency kits and first aid equipment at home. 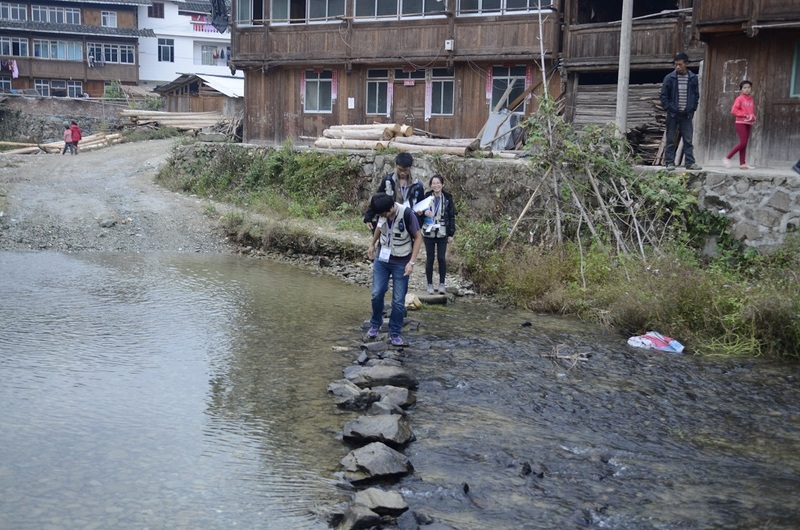 The purpose of this trip is to conduct a health needs assessment in all the subgroups in Nanjiang Village. 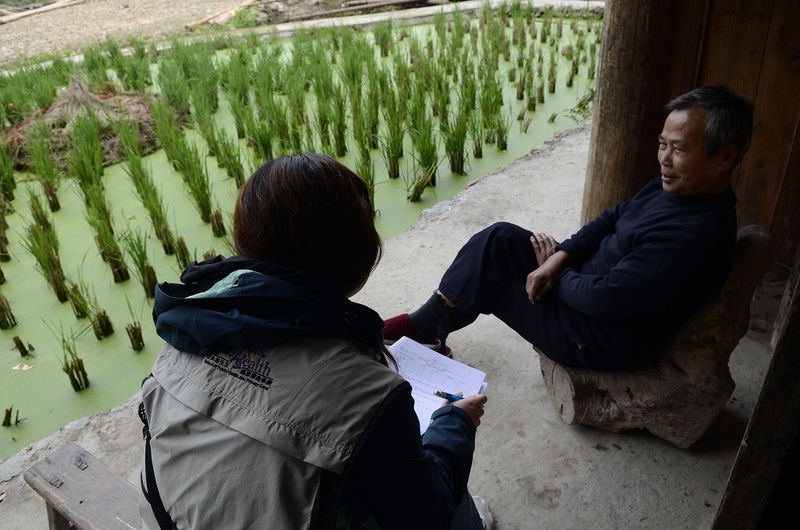 A total of 66 household interviews were conducted. 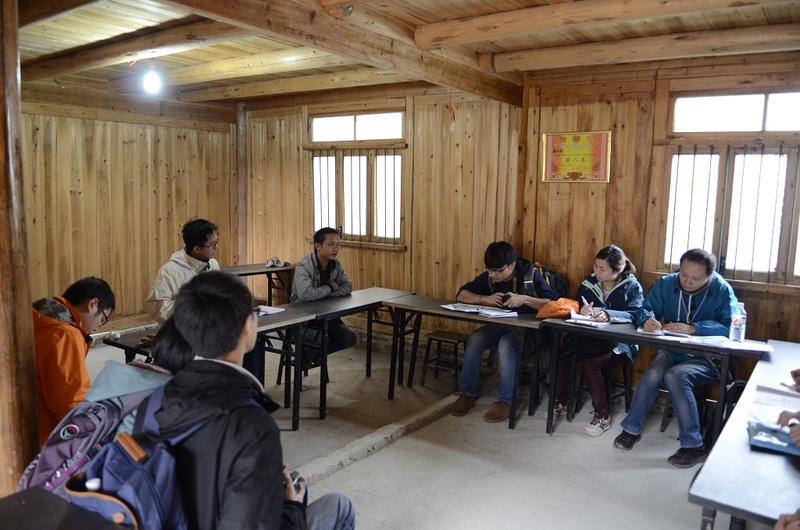 To capture a fuller picture of the socio-demographic characteristics and access to health care services, gender-specific focus group discussion sessions and interviews with key informant (including the village head and village doctors) were also conducted. 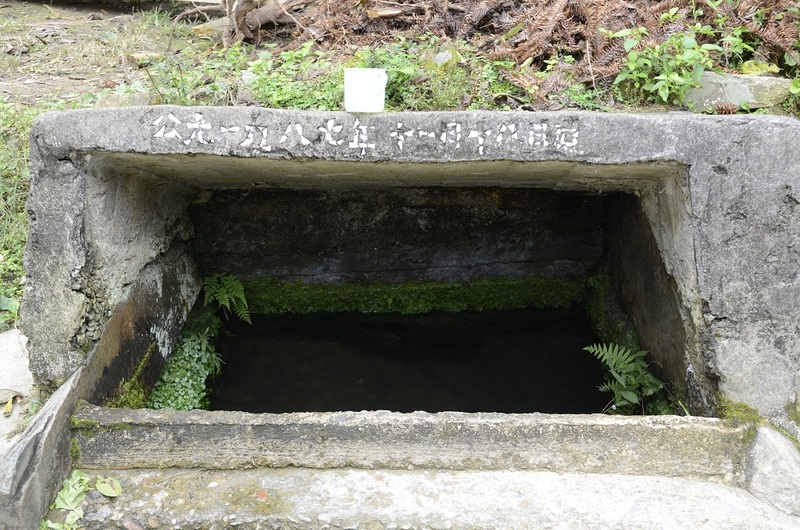 Some of the potential public health issues identified include, but not limited to, the following: dietary habits among children, food choice, food preservation, waste disposal, sanitation of water and indoor air pollution. In total, 23 staff members and students from CUHK and HKU joined the trip, which benefited 180 participants. Fifteen staff members and field trainees were involved in this trip and two sessions of interventions were conducted. A total of 102 households were successfully interviewed for evaluating the effectiveness of the two-year programme and the intervention. 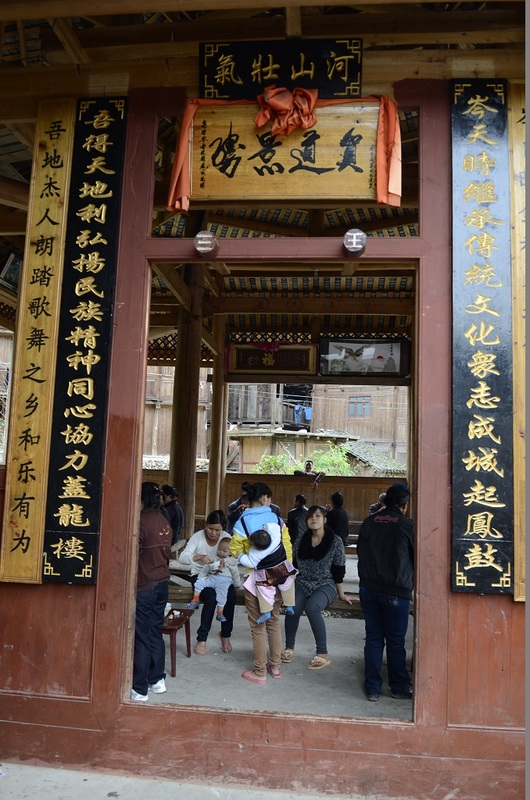 It is not my first visit to rural village, but the very first time for me to try understanding thoroughly what the villagers need before doing intervention. In my previous visit to a rural village in Guangaxi, my partners and I organized a five days learning programme in a primary school. 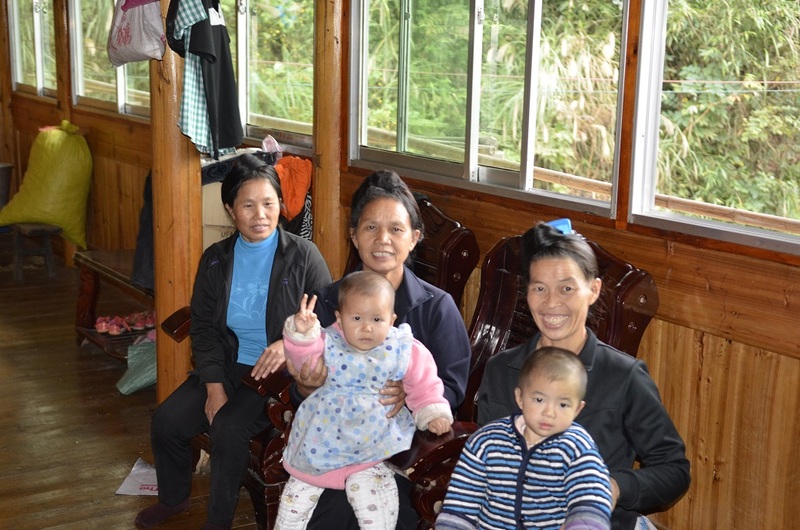 Although we have a joyful memory with the kids, the project is not sustainable nor inspiring. To certain extent, I believe that we brought disturbance to their livings. 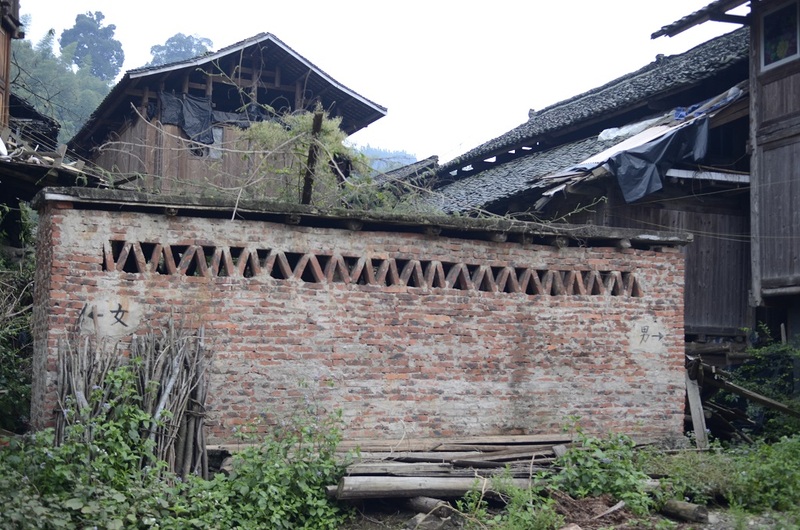 In the Nanjiang Village project, we first have a general picture of the village and identify the major health challenges. 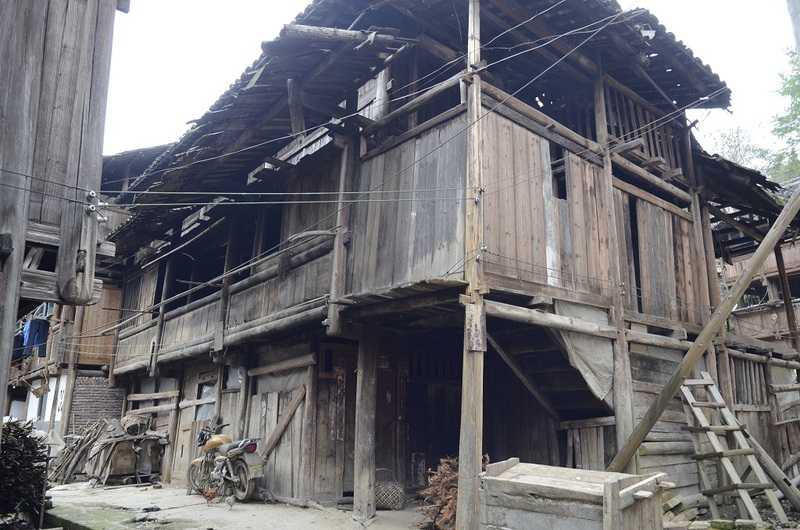 The trip gives us a glance on how modernization affects villagers’ living environment. With increasing uptake of plastic products, waste management of non-degradable rubbish becomes a growing challenge to rural villages. 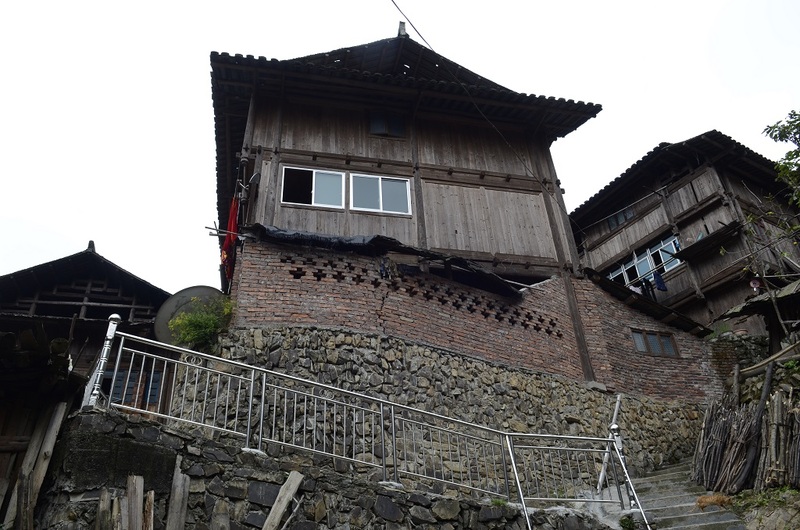 For more, we see how building culture of Dong minority becomes a disaster risk. We also notice the problem of left-behind elderlies. The health need assessments provide us an insight in a research basis of what to help, whom to help, how to help and to what extent we should help. 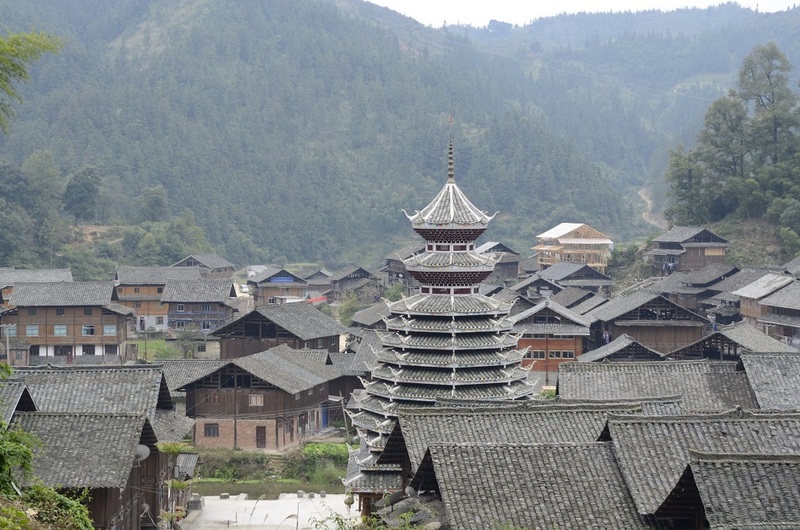 The intervention trip to Nanjiang Village will be even more challenging. Hopefully we can offer help which best fits the villagers in the upcoming future.